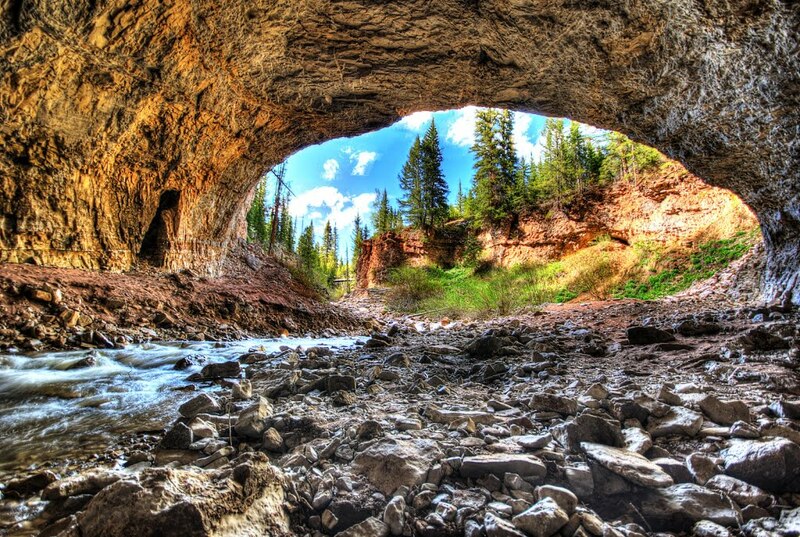 Little Brush Creek Cave – Vernal, Utah – This wonderful cave is located high in the Uintah Mountains, Little Brush Creek Cave is a popular destination for cavers and locals. It can be accessed year round, but entrance into the cave in not feasible from the first spring melt to the end of summer,( Watch Out for Flooding) as the entire Little Brush Creek, along with thousands of acres of snow melt, flows into the cave. The cave sees an average of 250 visitors per year, January being the most popular time to visit. It is the longest cave in Utah at 5.93 miles and 658 feet deep. 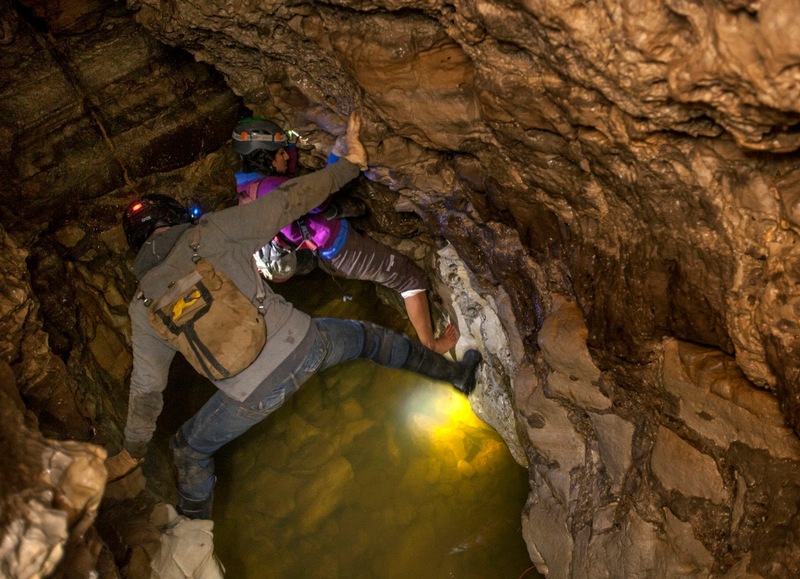 It is the 37th deepest cave in the US. The cave is part of a larger caving system, and is similar to its brother, Big Brush Creek Cave. Ice crystal formation up to a foot long, and ice structures over 10′ long, make this cave an amazing winter wonderland. Inside the cave, passage ways are narrow and cold. Many tunnels are plugged with logs and debris forced into it in past floods. Much of the cave is spent crawling and winding over very tight passages. This entry was posted in By county, Uintah County and tagged Caving in Utah, Caving In Utah County, UT Caving, Utah caves. Bookmark the permalink.